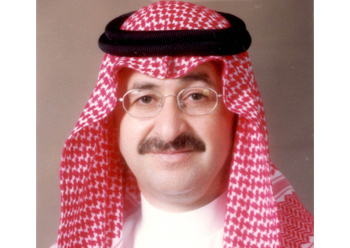 Masa Establishment, based in Jeddah and owned by Mousaied S Al Shieshakly, who also officiates as general manager, is the largest amongst pest control companies in Saudi Arabia and has 12 branches in the kingdom. The company has gained a strong foothold in the pest control industry thanks to its implementation of service standards of the highest quality. It has a proven track record having accumulated 36 years of experience in the pest control field and delivered quality results to its long list of clients. Masa highlights that it avails itself of a wide range of tried and tested solutions – all in compliance with strict pest control legislation.